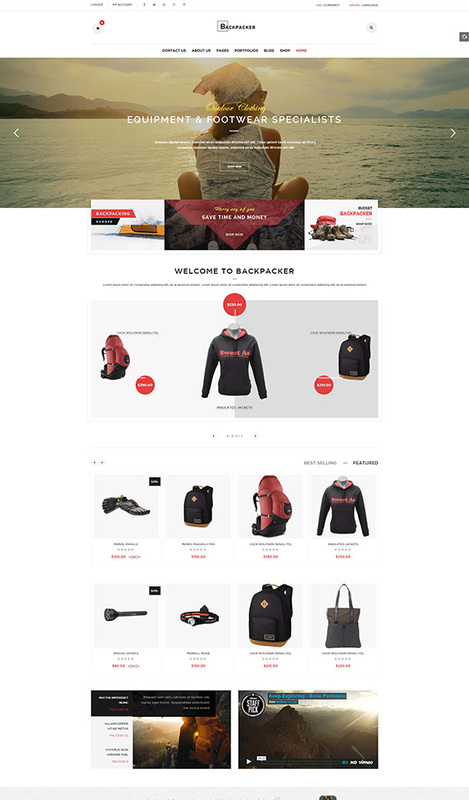 SW Backpacker is a stunning WooCommerce WordPress theme with modern & clean design. 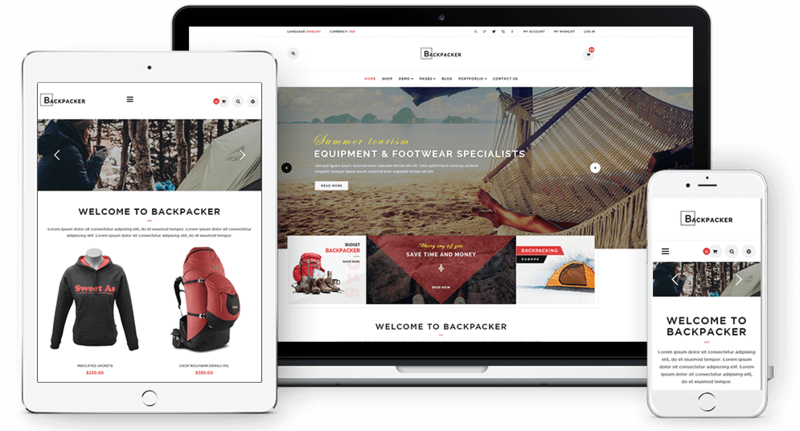 It's definitely ideal for any fashion, accessories websites. 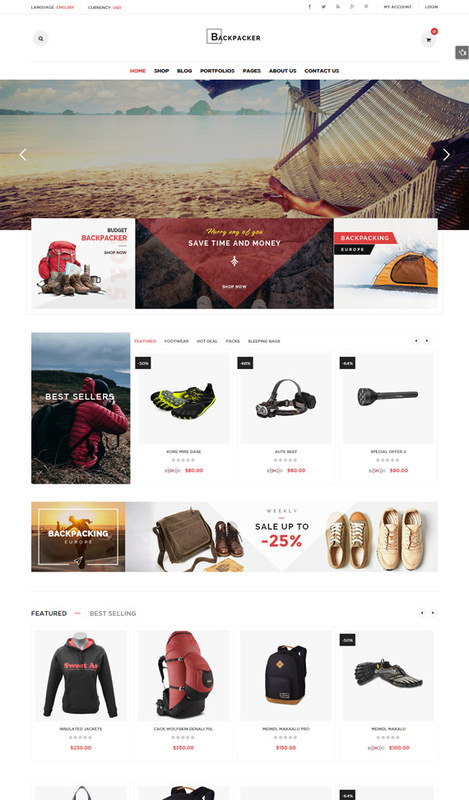 Furnicom is built with new web technology: Bootstrap 3, Font Awesome 4, LESS, CSS3, HTML5 that makes the theme more powerful and flexible. 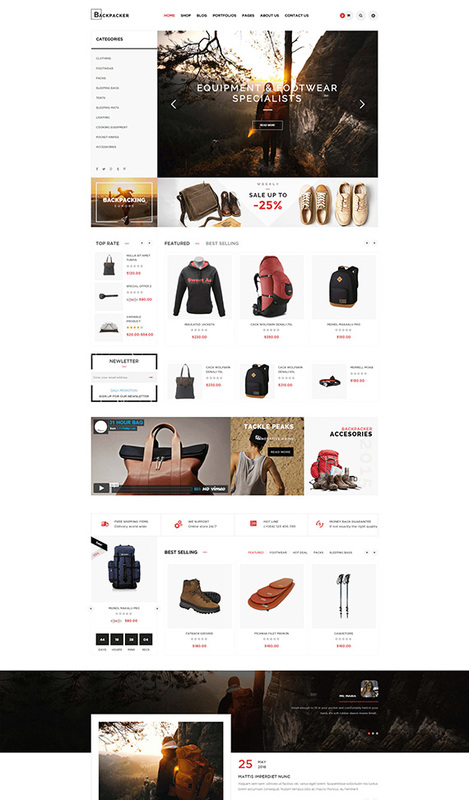 Getting more sales with Ajax Layer Navigaion, it helps customer to be able to filter exactly product they want faster without refeshing page. 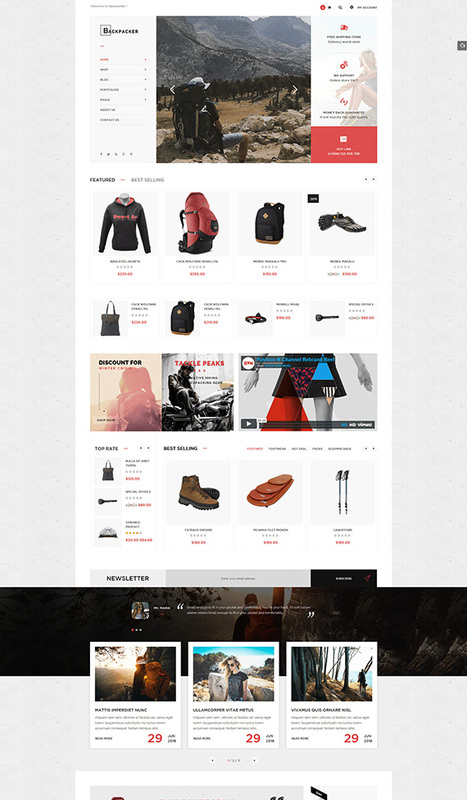 Easy to change theme options such as homepage layout, color, menu styles, etc in admin panel without touching any code lines.